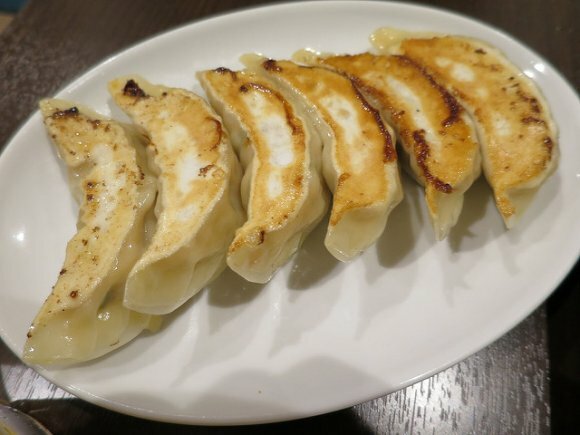 A bite-sized gyoza is famous in Osaka, but there is one restaurant in Shinjuku as well. 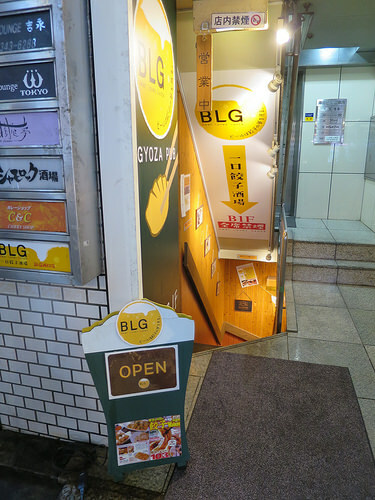 “Beer Loves Gyoza (BLG)” in west Shinjuku is a Osaka style Gyoza restaurant in the pub style, which provides the bite-size gyoza, arranged to match better with beer. 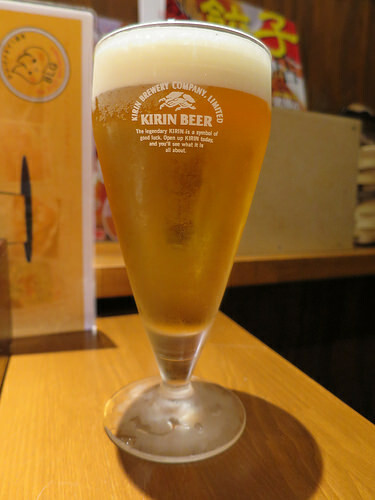 You can enjoy the six different kinds of beer on draft and 10 different kinds of bite-sized gyoza. I recommend to have by glass to keep your beer always cold. Tachikawa is a new remarkable spot in Tokyo. As a matter of fact, Tachikawa is one of the leading towns which are famous for gyoza. Around Tachikawa Station, there are several dozen of gyoza restaurants, such as a very old restaurant established in 1929, and a restaurant serving very unique gyoza. Let me introduce special impressive 3 restaurants of gyoza from many in Tachikawa, today. A Gyoza restaurant established in 1929, “Yotsukado Hanten”. Yotsukado Hanten which was established in 1929 is one of the oldest Chinise restaurants in Tachikawa. The gyoza of Yotsukado Hanten consists of well balanced filling made from pork meet and vegetables wrapped politely with slightly thick skin. 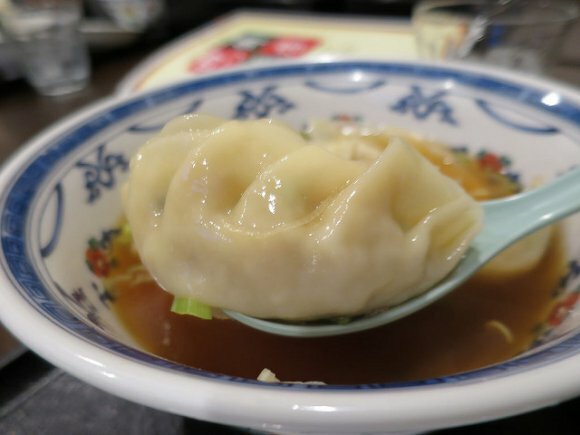 The gyoza of Yotsukado Hanten tastes nostalgic Showa style taste. You can enjoy crispy taste in Yaki-gyoza（pan-fried gyoza), and soft feeling in Sui-gyoza（boiled gyoza) individually. Yotsukado Hanten provides 50% discounts on yaki-gyoza on 5th, 15th and 25th every month, and 50% discounts on sui-gyoza every Wednesday.